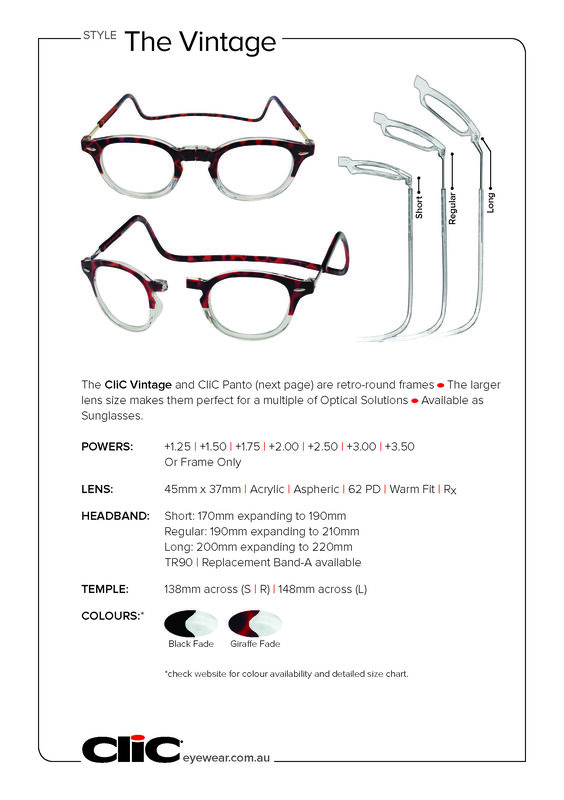 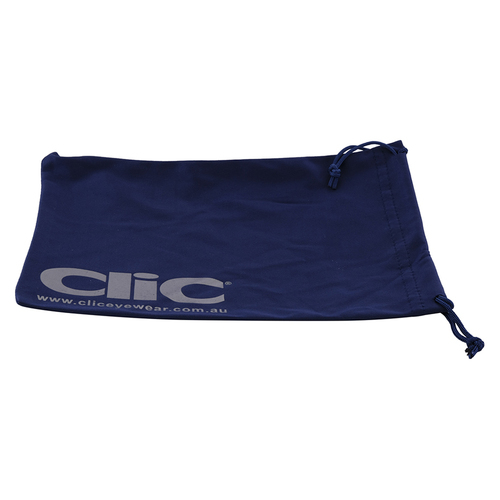 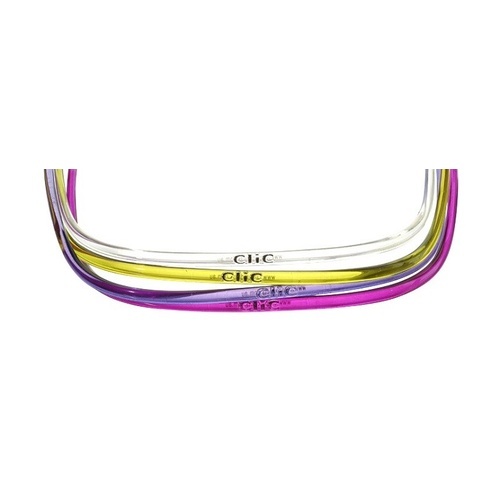 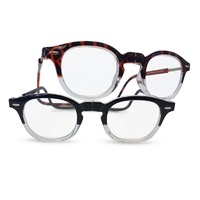 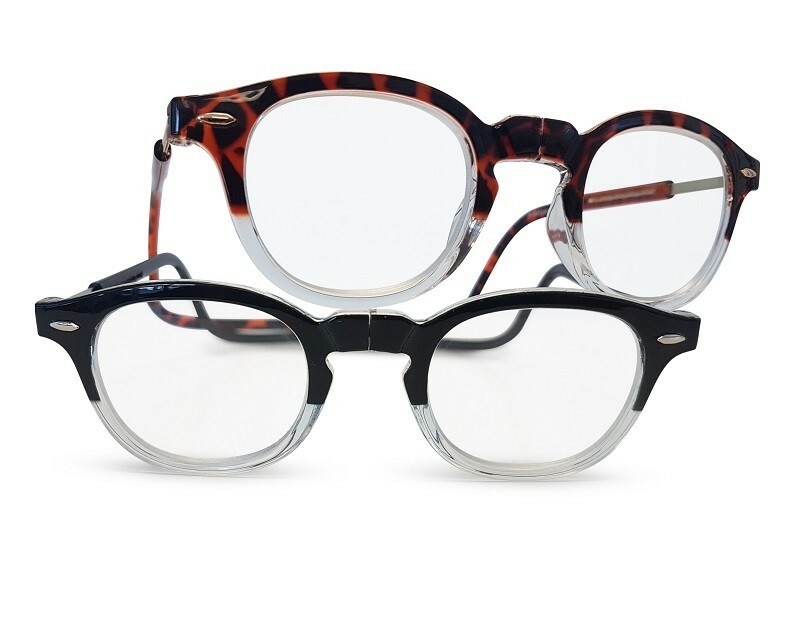 The CliC Vintage fits into the 'everything-old-is-new' look, perfect for the old hipster types! 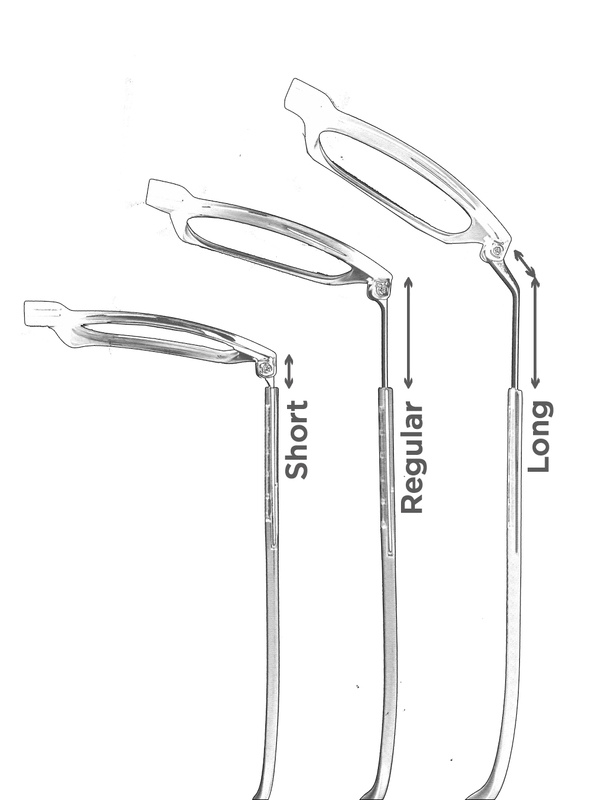 The TR90 frame and 45mm eye width make it suitable for a multiple of optical solutions. 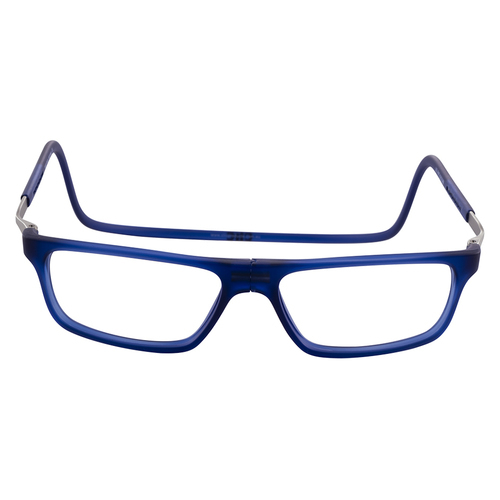 Opt for the single-vision ACR lens in a choice of 7 powers or take it to your optometrist for a customised lens. 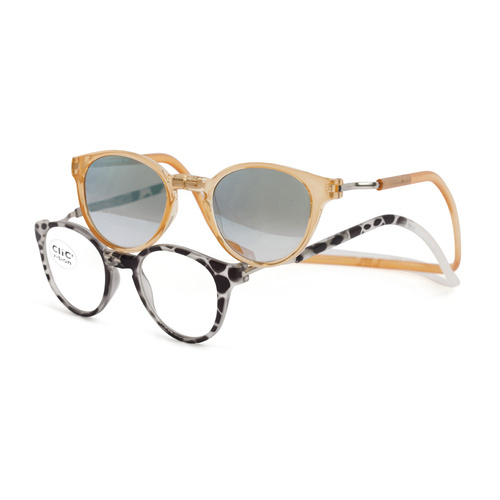 Giraffe fade | Black fade. 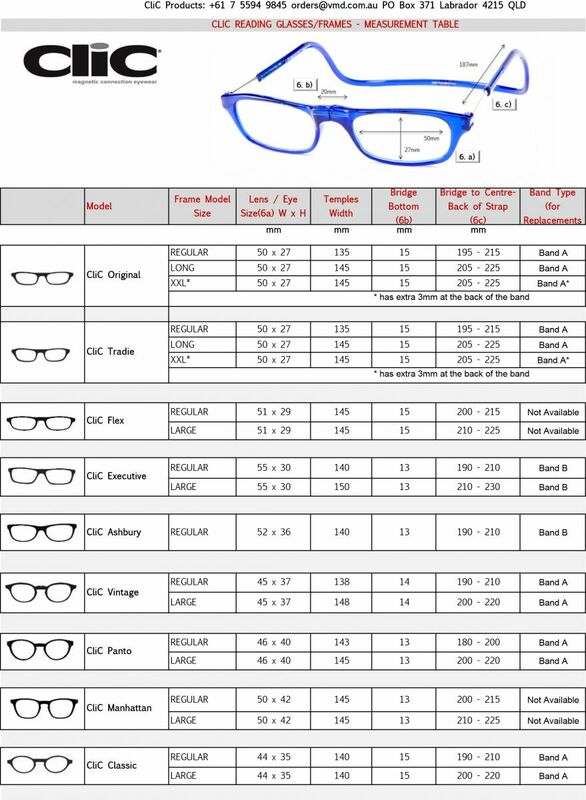 YES, just take them to your local independent Optometrist for advice on whether or not your script is suitable for this frame. 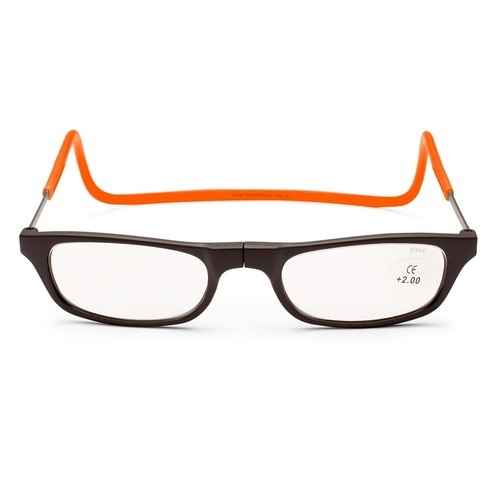 Hmmm, not colourful enough for some? 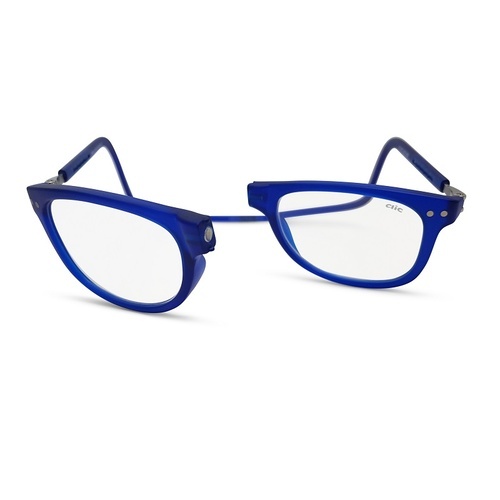 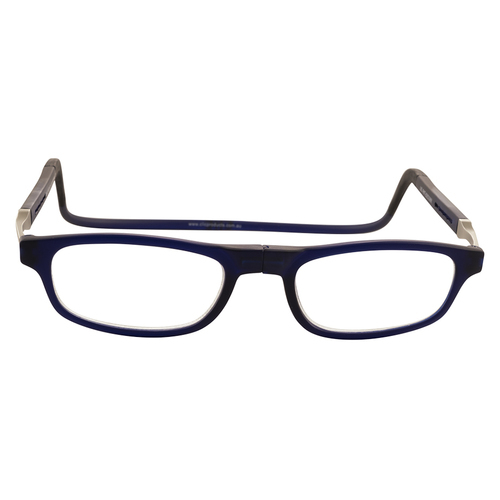 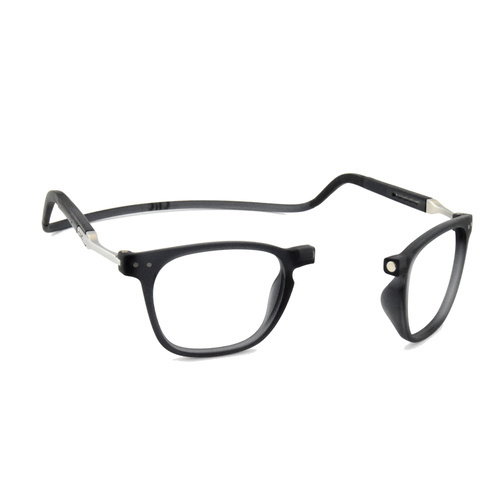 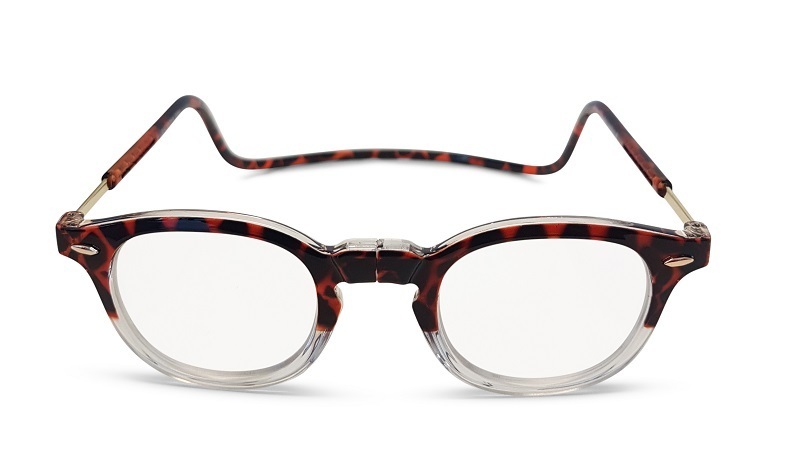 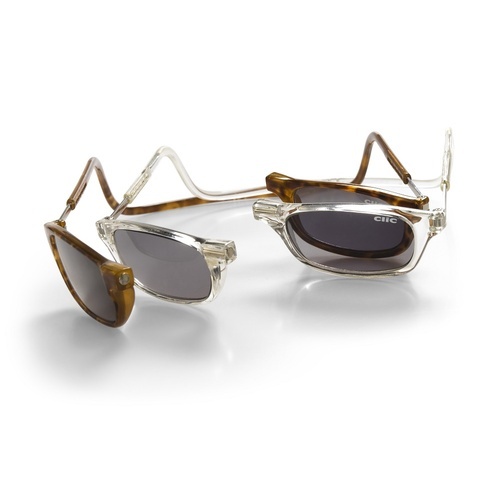 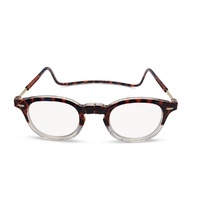 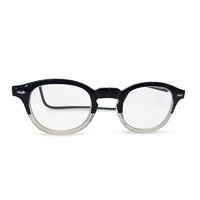 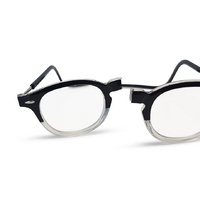 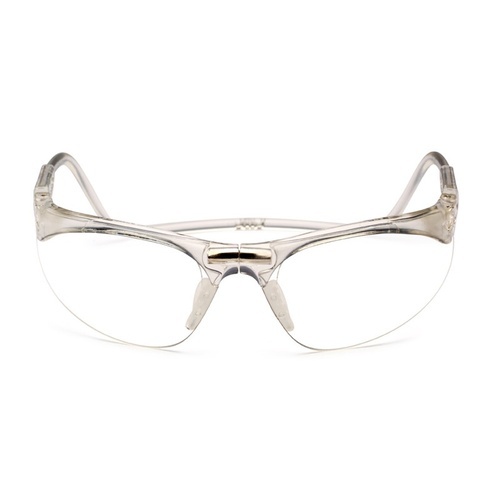 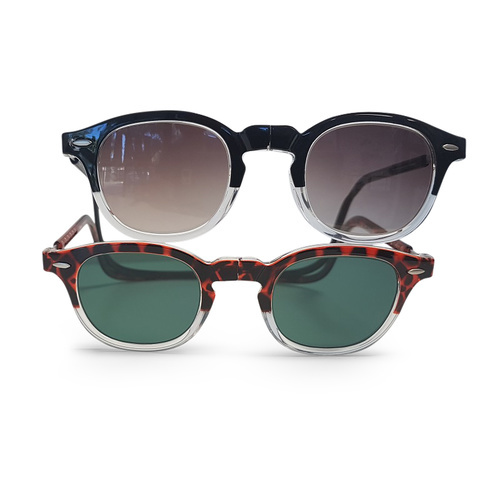 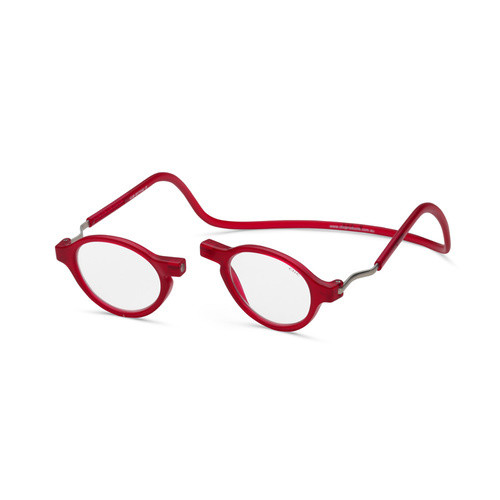 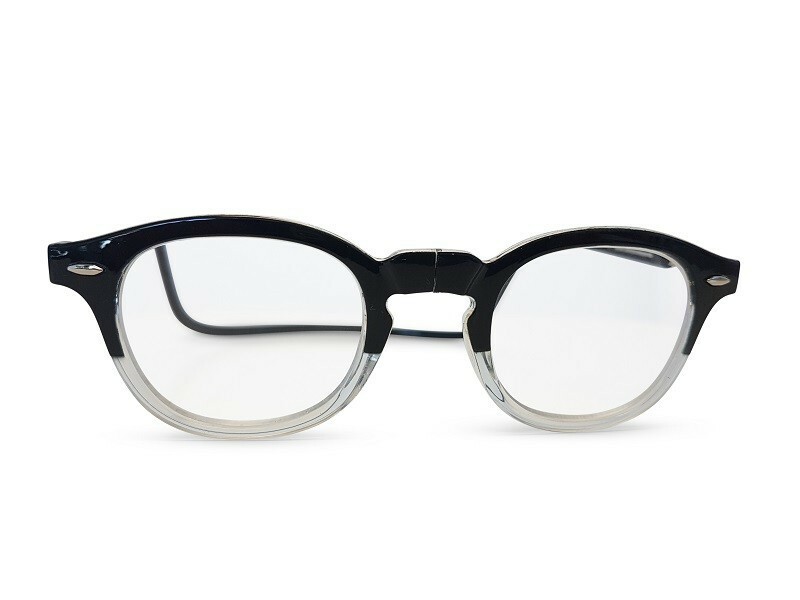 And the frame is quite masculine with a clear lens but suitable for both men and women as Sunglasses!